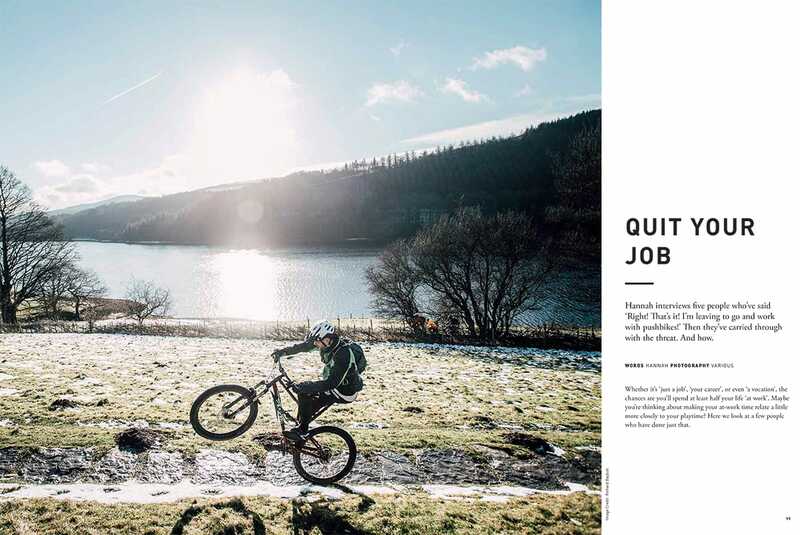 Quit Your Job! 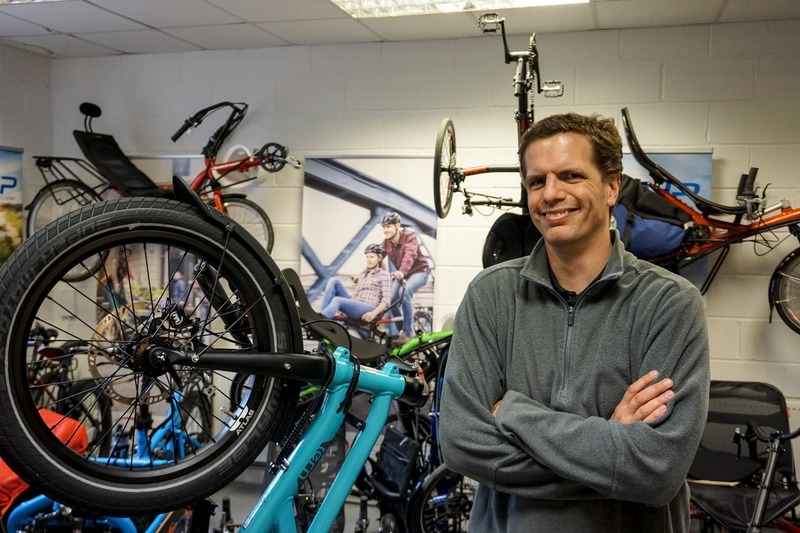 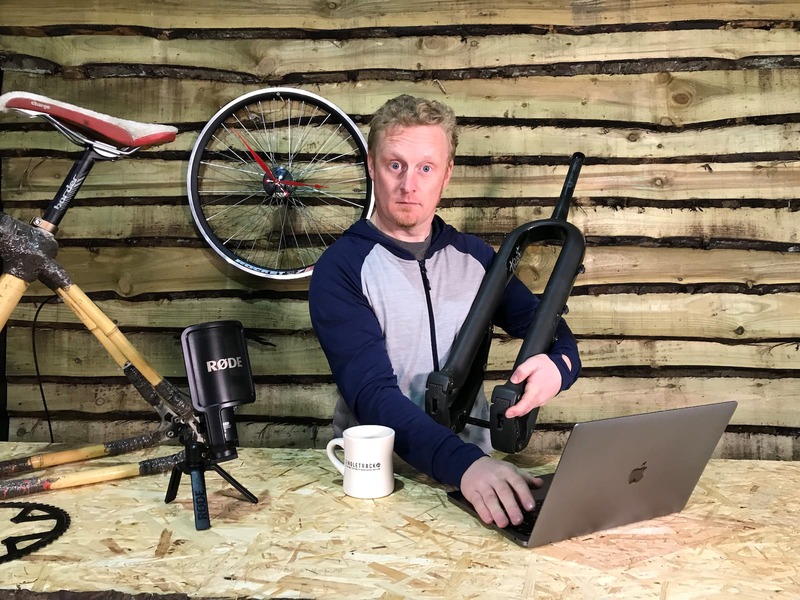 Come and work with pushbikes instead! 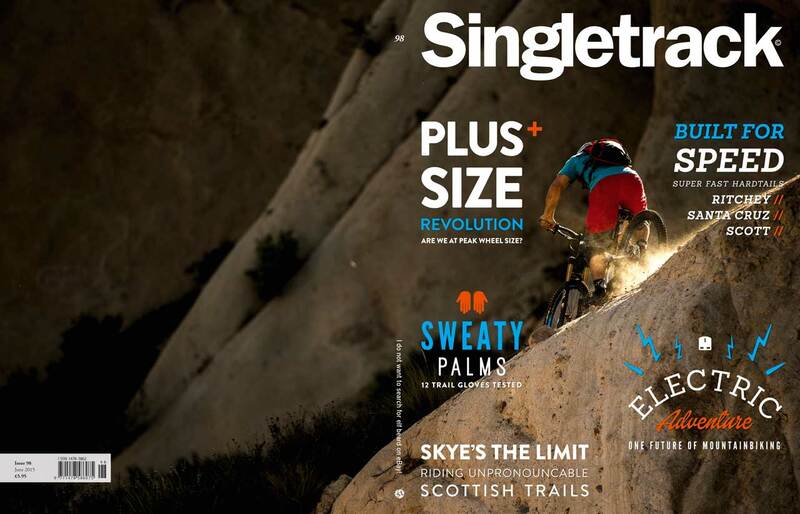 Issue 112: Last Chance To Subscribe! 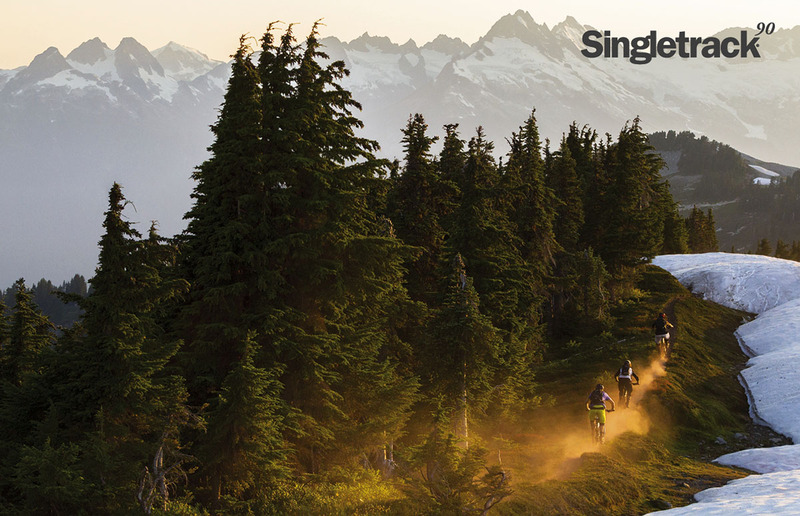 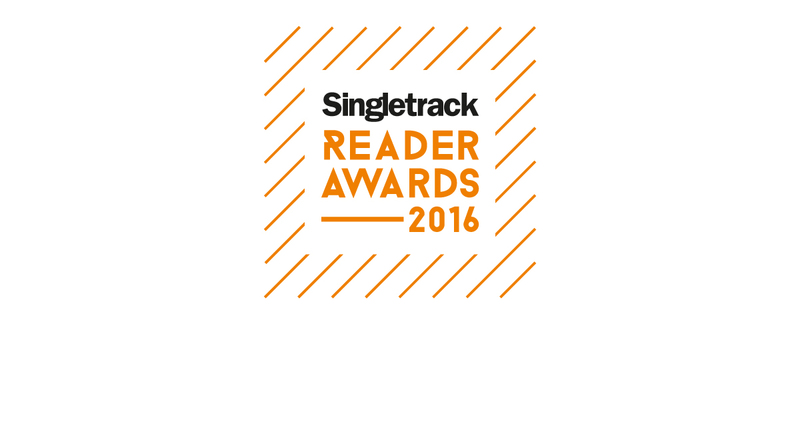 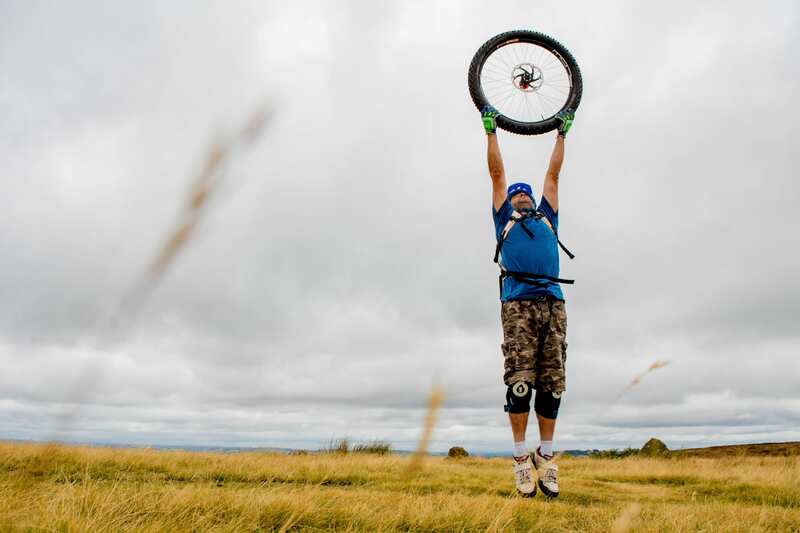 Singletrack Magazine Reader Awards 2016 – Nominations Open! 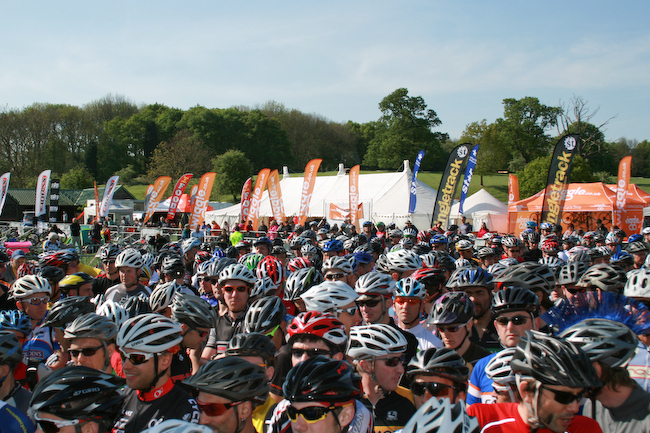 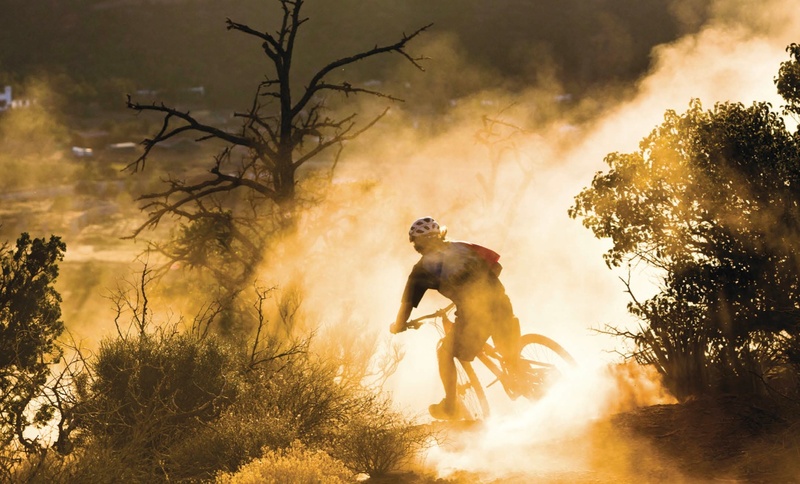 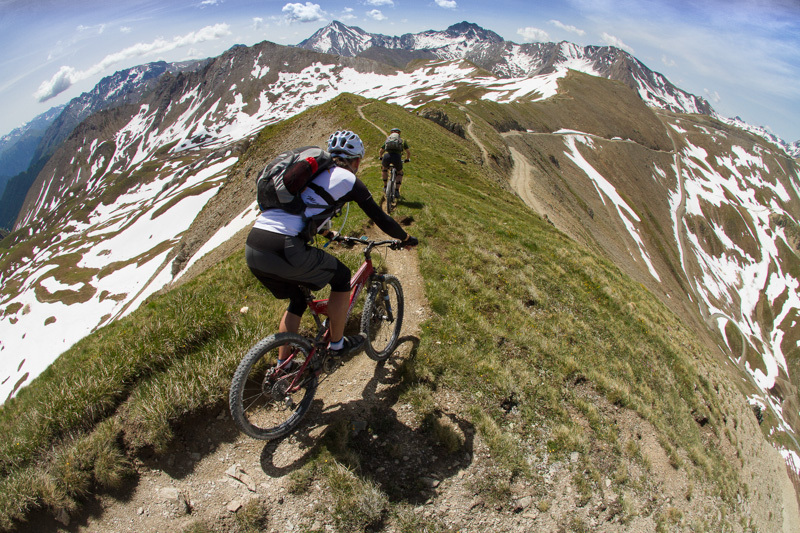 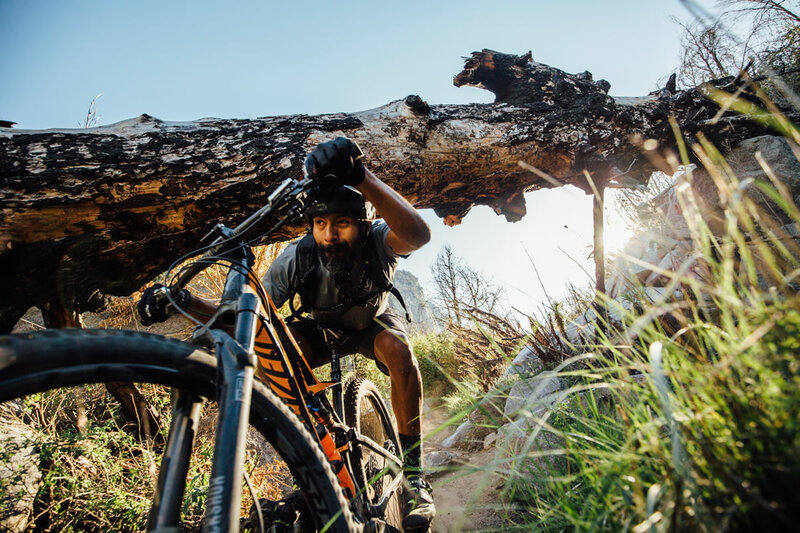 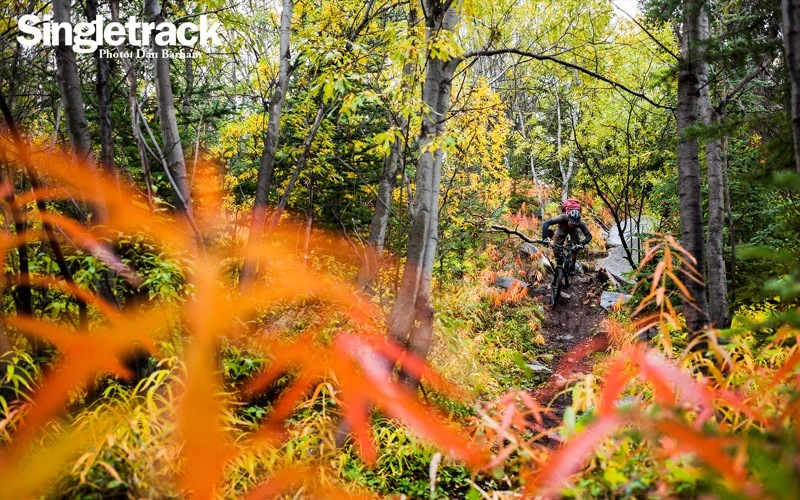 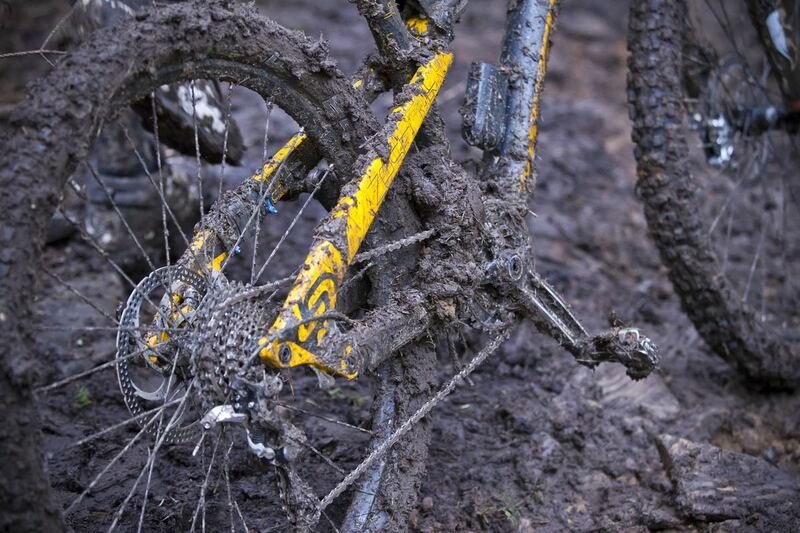 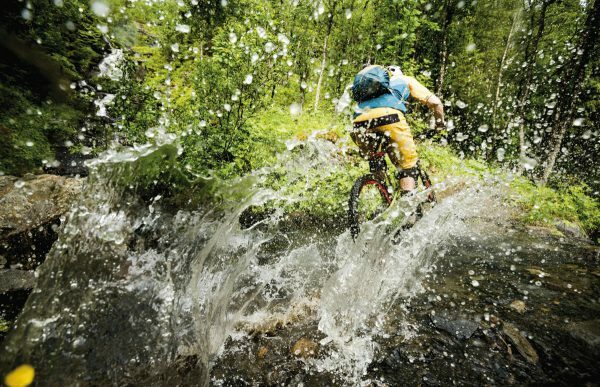 What Does Mountain Biking Smell Like? 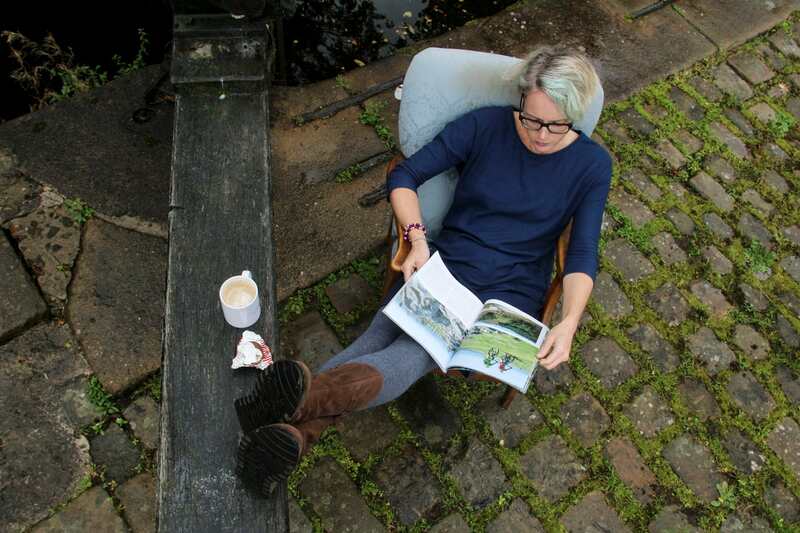 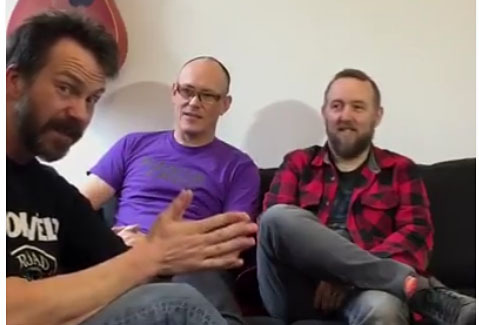 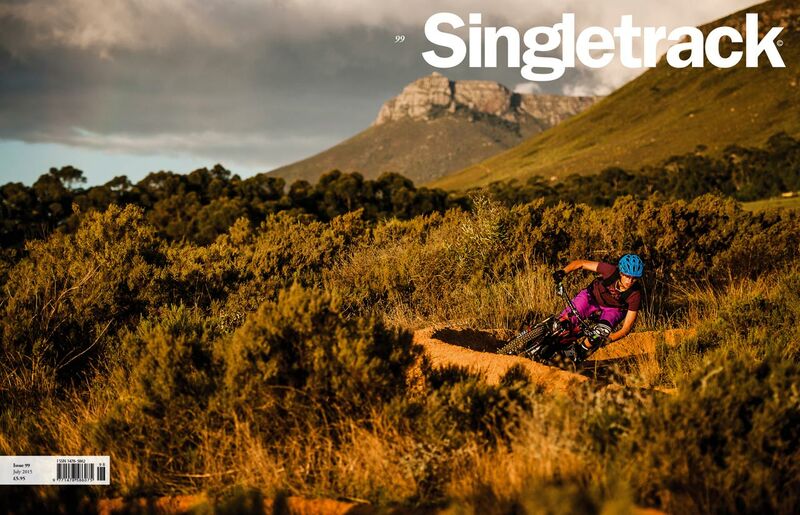 Issue 106 – Last Chance To Subscribe! 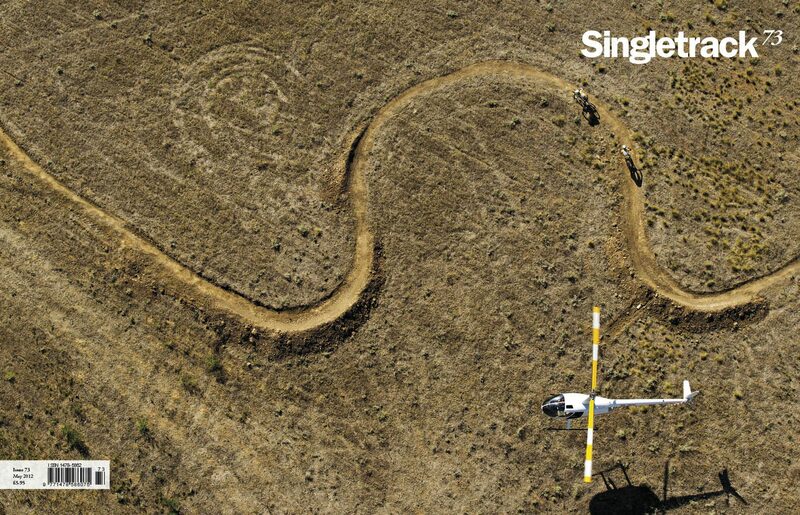 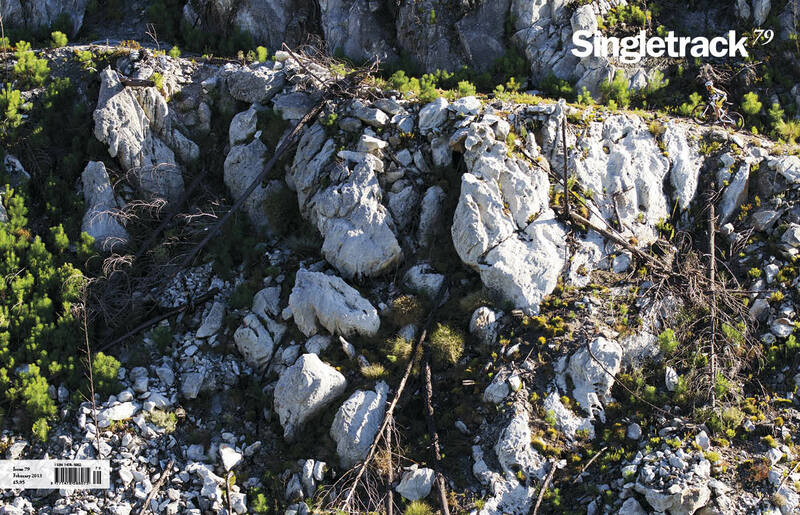 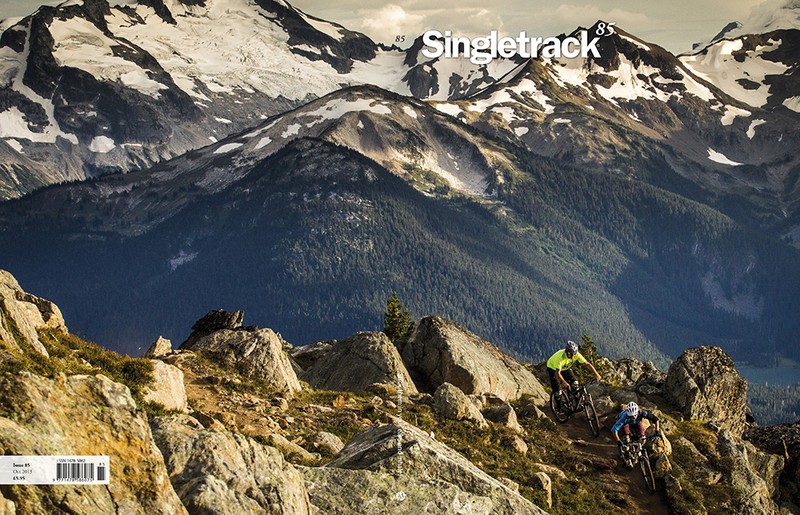 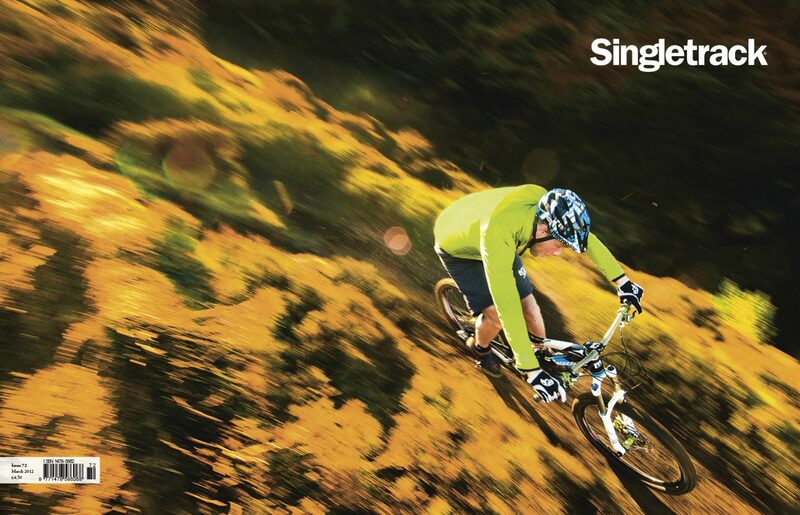 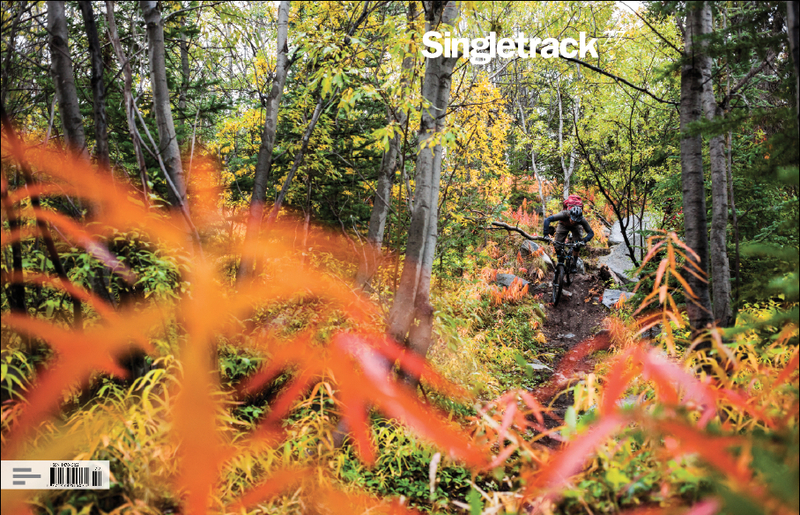 Singletrack issue 85 is here! 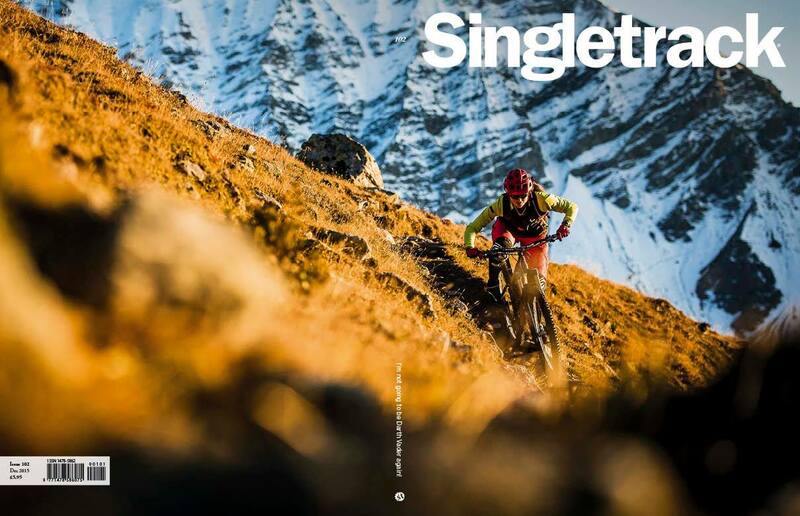 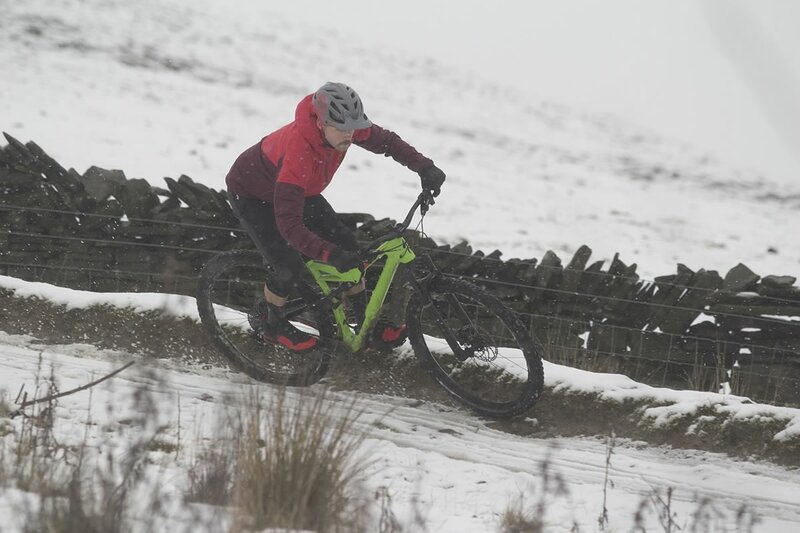 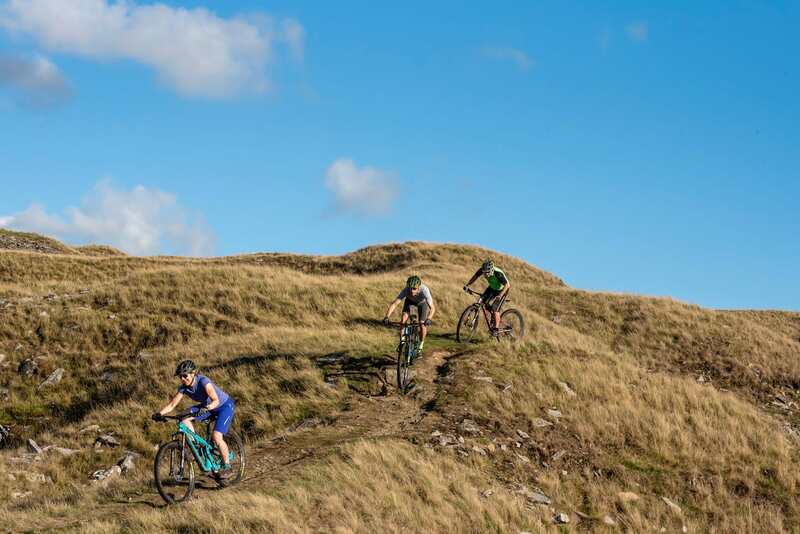 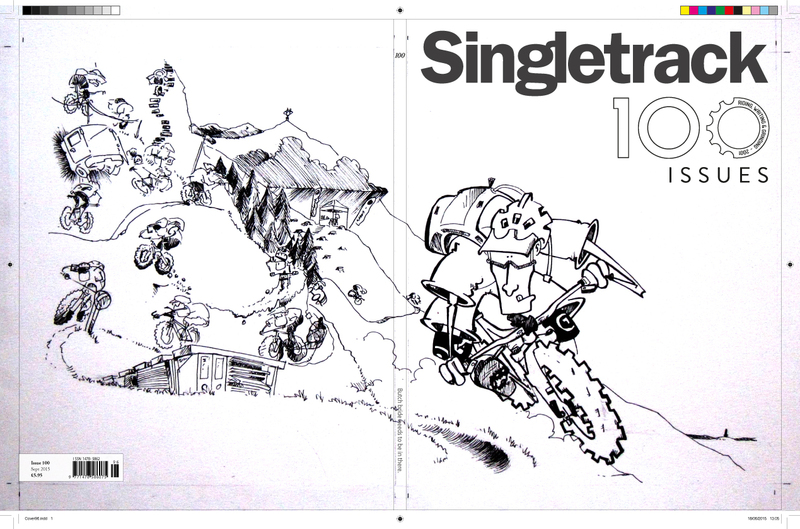 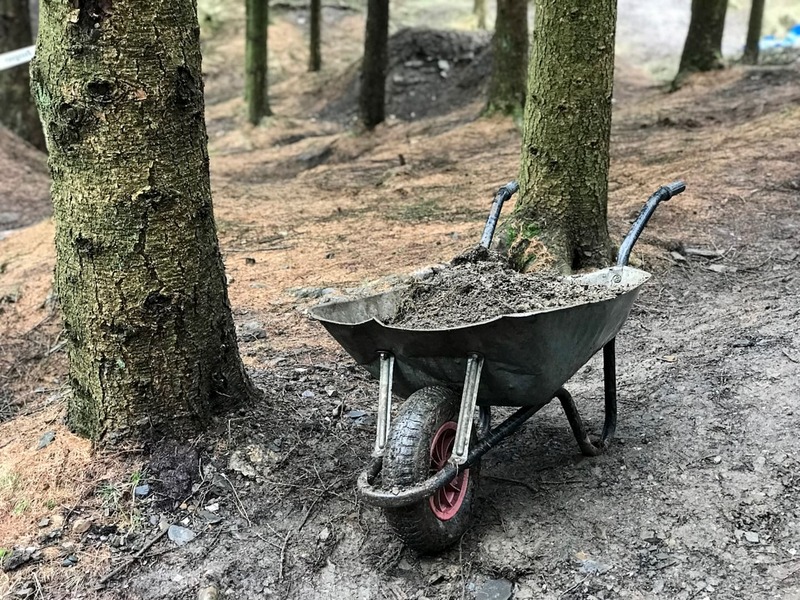 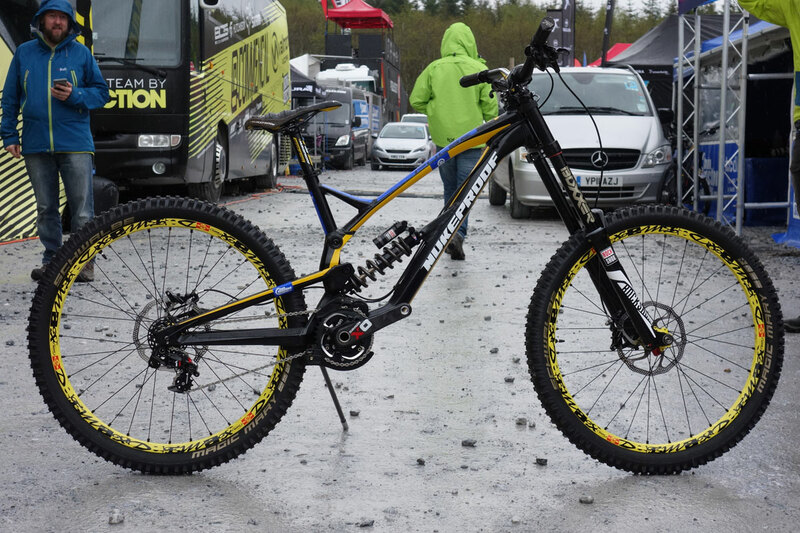 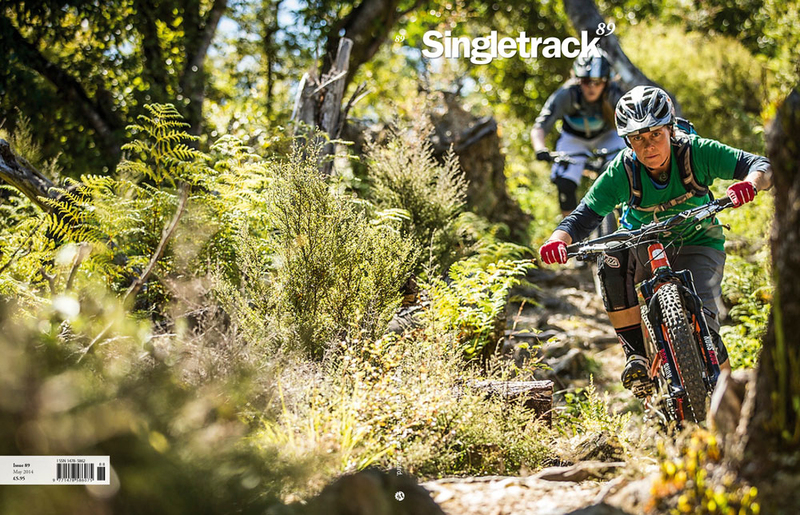 Singletrack issue 83 – sneak peek! 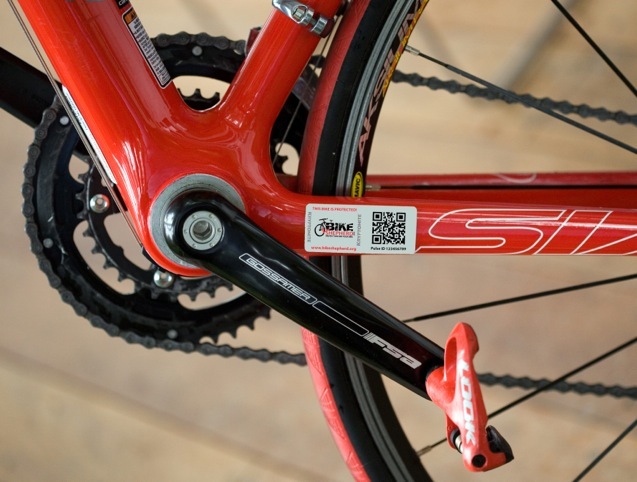 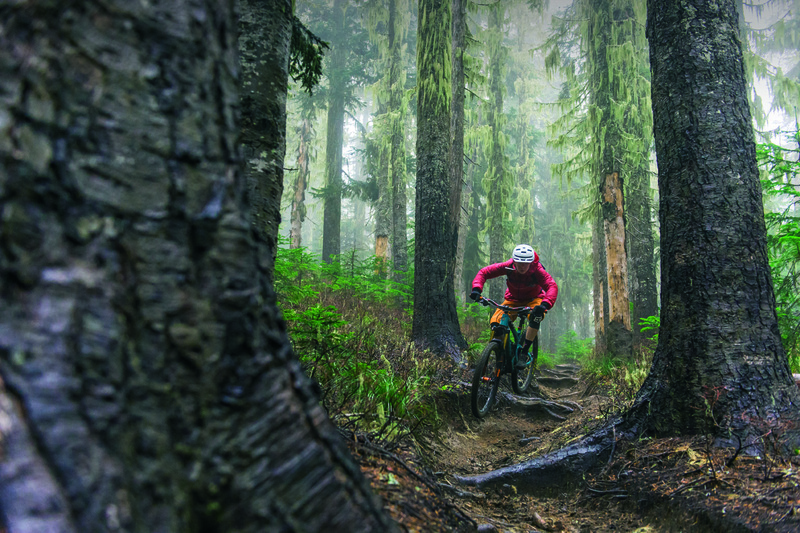 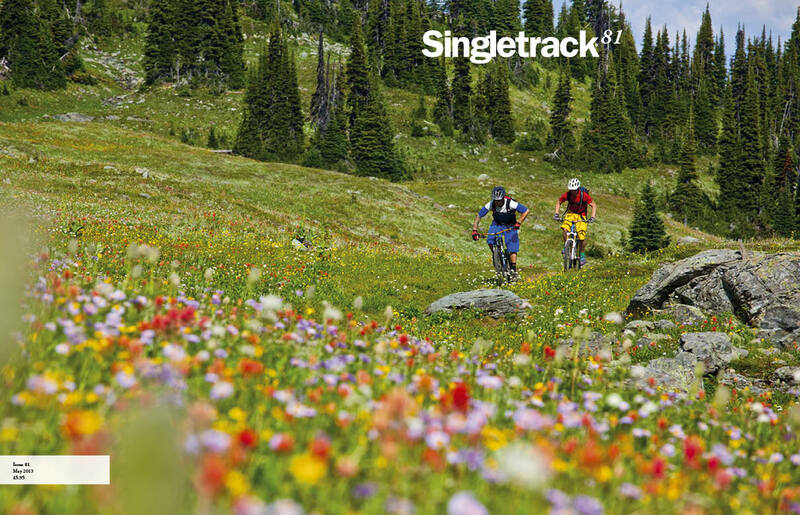 What’s in Singletrack Issue 77? 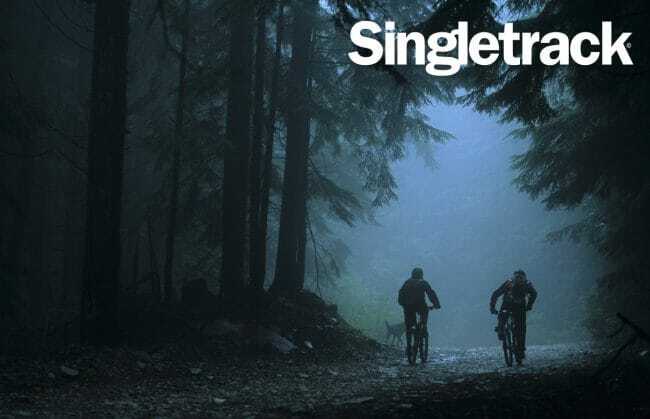 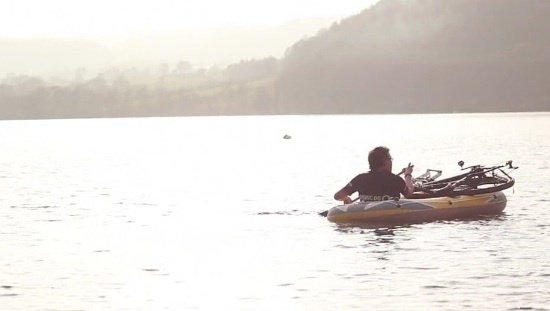 Singletrack Issue 74 Teaser: Dave and Sim go packrafting…. 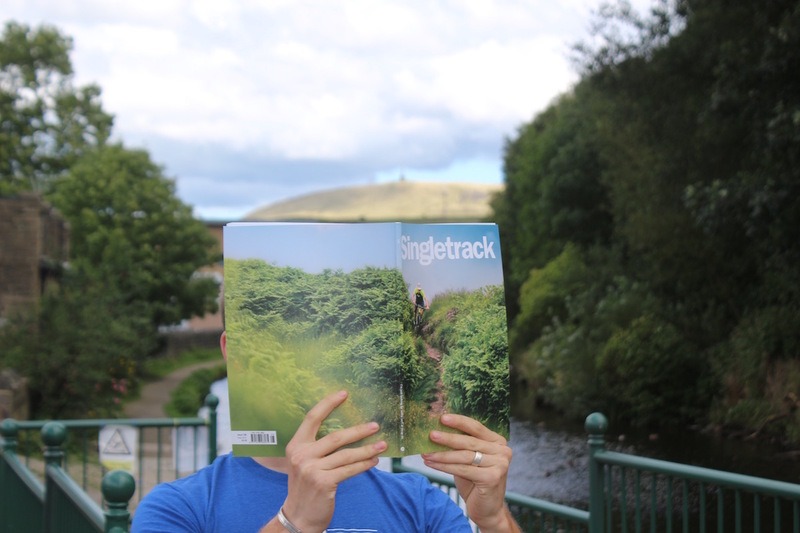 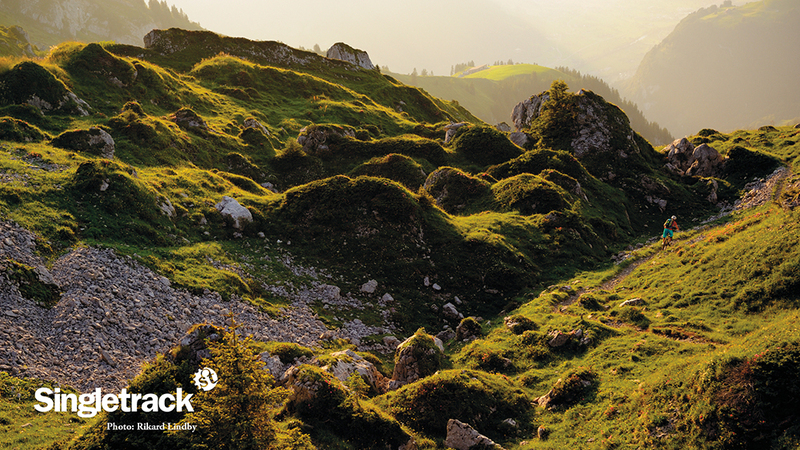 What’s in Singletrack Issue 72?